William Rakes is Senior Counsel with Gentry Locke. 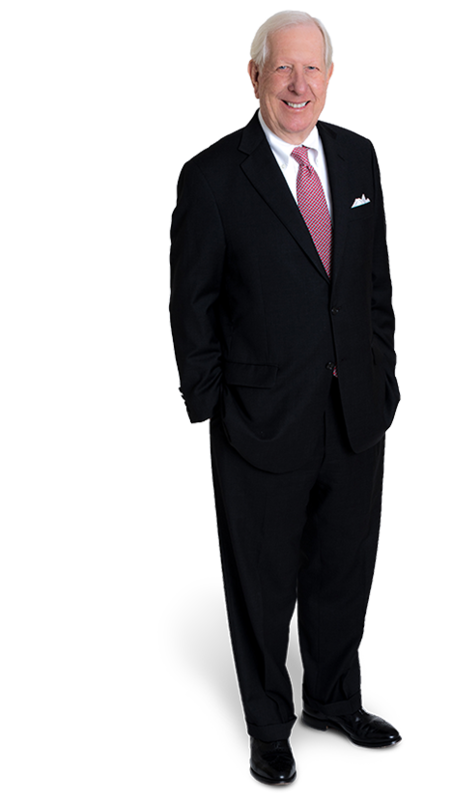 During Bill’s more than 50 years of service at Gentry Locke, with more than 20 serving as Managing Partner, the firm grew from nine attorneys to its current scale of more than fifty-five. 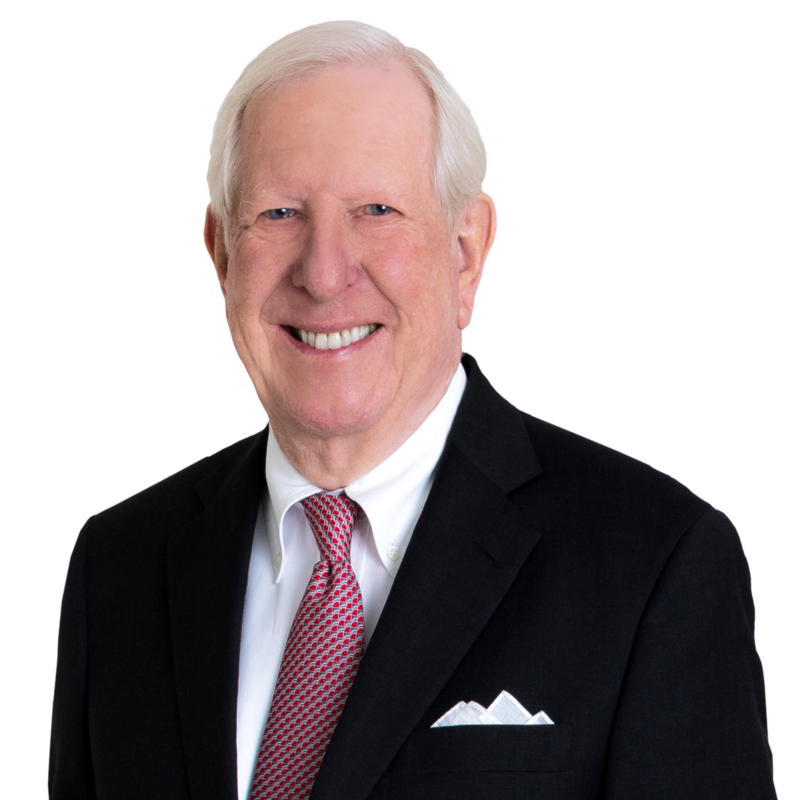 Bill’s practice largely consists of advising banks and other financial entities on governance, regulatory and securities matters, and handling commercial litigation matters for a wide range of businesses. Bill is a Fellow in The American College of Trial Lawyers and in The American Academy of Appellate Lawyers. He has served as President of the Virginia State Bar and on the Board of Governors of the American Bar Association. Bill is consistently noted as a Virginia Super Lawyer in Business Litigation and is recognized among the Best Lawyers in America in several categories, including Antitrust Law, Appellate Practice, Banking and Finance Law, Bet-the-Company Litigation, Commercial Litigation, Corporate Law, Financial Services Regulation Law, Litigation – Banking and Finance, and Litigation – Mergers and Acquisitions. I considered nothing but law. I was on the high school debate team; I liked speaking; I watched Perry Mason; and the man I most admired in our community (aside from my father) was a lawyer. All of this had a great influence on my career choice. You take great pride in the work you do. Tell us what this firm means to you. We are a law firm made up of real people with a strong diversity of services. One thing we all focus on is being a great law firm that puts our clients at the forefront. I take enormous pride and pleasure in the quality of the lawyers and the reputation the firm has earned. What advice do you share with new lawyers joining the firm? There is no substitute for thorough preparation. I may skip a lot of things, including breakfast on occasion, but I never skip putting on a necktie.